The nominees for the 2018 National Book Awards have been revealed. Longlists for the 2018 National Book Awards have been released, with The Journey of Little Charlie by American-Canadian writer Christopher Paul Curtis nominated in the young people's literature category, and Florida by Lauren Groff and There There by Tommy Orange appearing among the fiction nominees. The National Book Awards are American literary awards given annually to the best American literature of the year. Curtis, who grew up in Flint, Mich. and now lives in Windsor, Ont., is a Newbery Medal-winning author of historical fiction for children. 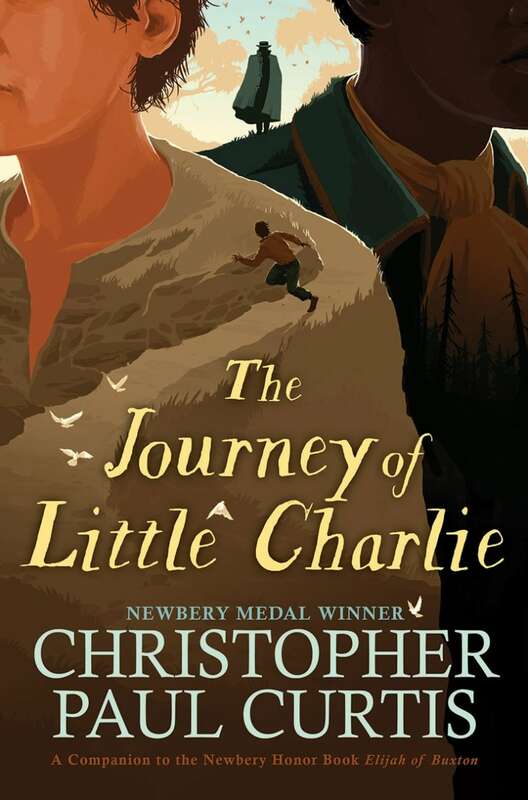 The Journey of Little Charlie follows a 12-year-old boy who agrees to track down thieves in order to settle his debts with a cruel man named Cap'n Buck. But when Charlie discovers the thieves he's hunting are people who escaped from slavery, his conscience intervenes. The jury for the young people's literature category includes Robin Benway, Lamar Giles, Grace Worcester Greene, Valerie Koehler and Mitali Perkins. There There marks a debut from Orange, who writes about a woman's sober return to her family, all of whom are grappling with their own demons. Groff's collection of short fiction Florida exposes the complexities of human nature as it comes into contact with the natural world. Her previous novel Fates and Furies was nominated for the National Book Award in 2015. The jury for this prize includes Laila Lalami, Chris Bachelder, Min Jin Lee, Laurie Muchnick and Chinelo Okparanta. The nonfiction longlist of 10 includes Sarah Smarsh's Heartland, a memoir of her impoverished childhood in Kansas, as well as Rebecca Solnit's Call Them by Their True Names, a collection of essays tackling subjects like misogyny and police violence. 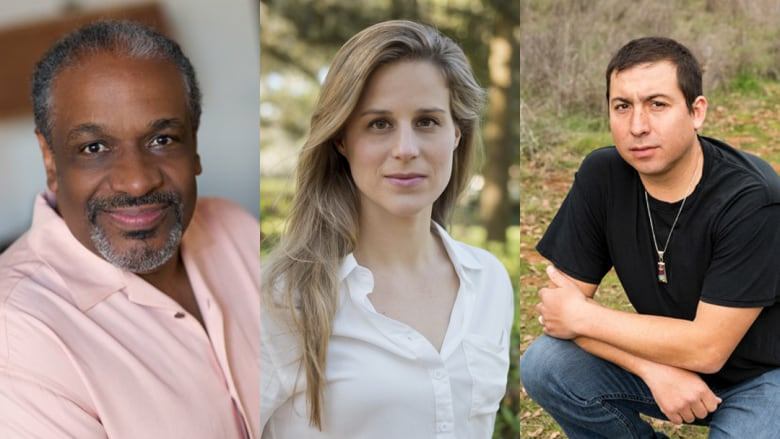 The nonfiction jury is comprised of Annette Gordon-Reed, Rachel Cass, John Freeman, Sarah Manguso and Andrés Reséndez. The poetry longlist features Terrance Hayes, who previously won the award in 2010 for the book Lighthead. He is nominated this year for American Sonnets for My Past and Future Assassin. The poetry jury includes Mary Jo Bang, Ken Chen, Elise Paschen, Danez Smith and Stephen Sparks. On the translated literature list, Olga Tokarczuk is longlisted for her Man Booker International Prize-winning book Flights, translated from Polish by Jennifer Croft. A novel told in fragments, Flights is a series of imaginative stories such as one about a Dutch antaomist who dissects his amputated leg and a Polish woman who returns home to poison her childhood sweetheart. The jury for the translated fiction category includes Harold Augenbraum, Karen Maeda Allman, Sinan Antoon, Susan Bernofsky and Álvaro Enrigue. The finalists of the awards will be announced on Oct. 10, followed by the winners on Nov. 14.